Along with I14 - CoH/V's latest free major update - came the Mission Architect system. Billed as the "the first MMORPG to offer User Created Content" (err, no - even if you don't accept that playing with another player is user created content, Ryzom certainly offered scenario building tools before CoH/V, Star Wars: Galaxies had the Storyteller system... but anyway) the Mission Architect (MA) system allows players to build their own missions, populate it with their own custom enemies and create story arcs up to five missions long. It is a fantastic idea. The system itself is pretty easy to use, well spelled out and is very popular right now. Creating custom villain groups in and of itself is a mini-game that can consume several hours. The Mission Architect system is getting a lot of use from players at the moment. But this very strength is revealing a number of CoH/V's weaknesses. CoH/V's problem with repetitive maps hasn't been solved with the release of MA, as anyone who plays a mission set in a warehouse will soon find. The objectives of missions can feel very same-y. However, the greatest problem with MA is that in letting users create the content, you end up with content created by amateurs. Playing poorly designed content ends up being a turn-off for playing the game in total, especially when it seems the majority of people are playing through MA content (so your option to play other types of CoH/V content is limited at the moment). Yes, some of the MA content is very good (although I've played some 5-star, Hall of Fame or Dev Choice arcs that I've found very ordinary). But a lot of it isn't. Sure, you can avoid that content if only play top end and well-played MA arcs, but even that opens the door to nothing but farming missions or MA arcs created by powergamers to test out their uber-powerful, purple slotted characters. MA arcs / missions that a player has obviously not tested - there will be incomplete text, a token effort at spelling or grammar, badly defined mission objectives, etc. Custom enemies that can have huge power differentials within one map. I played through one map where the minions, lieutenants and bosses were all easy to take on, but one Elite Boss (who summoned multiple ambush spawns) was all but impossible. Coming across missions that are just in bad taste. Player created content where the bad guys used the vomit emote (which projects a stream of green vomit) over a cross-dressing developer proxy isn't something that was ever necessary. MA arcs where someone's development reach exceeds their abilities. Or where English obviously isn't a first language. Or where the person who created the mission much have been 10 years old or younger. The farm mission. Technically these are against MA policy, but there are tons of them just the same. Certain groups well known for the ease of fightning them or for their XP bonuses are packed into a mission to be steamrollered.  The powergamer mission, where the creator set out to challenge their build and punish everyone else who dare attempt it. MA is a great system and the player response to it has been massive. Right now there are a number of teething problems (some of which will be dealt with in the upcoming I15: Anniversary update) but the main issue is something that no developer created update can fix: a large proportion of the MA content is ordinary at best. Distinguishing the new wheat from the chaff is only going to get harder as time goes on. I suspect we'll see large purges of the MA content over time (unrated and low-rated missions from inactive accounts will likely go) because it will be the only way to try and reduce the massive amount of content that isn't worth playing. 6 people rated this. 5 bumps / 1 buries! There's a nasty trend in MMO development to announce a title before the ink has dried on the IP agreement or a single line of code has been written. Following this announcement usually an official website soon follows and an official forums is opened on the basis that MMOs need to build a community around them. Although it is true that a MMO needs a community to survive, pre-alpha really isn't the time to try start building one. Star Wars: The Old Republic (SWOR) is a perfect example of this issue in action. The worst kept secret in MMO-dom until recently, it is arguably the most exciting mainstream MMO property outside of a new Blizzard MMO. But it has started off its community building attempts in the worst way. Take a look at the forums page. I count 19 forums - there is no way this number is needed before the game has even launched (and even after launch, for that matter, especially since this 19 number doesn't include a full list of class sub-forums). It's a popular forums, sure, but by opening up a Fan Fiction forum only encourages people to write fan fiction where they wouldn't have before. It becomes a self-fulfilling prophecy on a forums with enough people - if you create a built it, they will come and write stories where they jump kick Boba Fett in the face. And are three guild forums really needed when the tools to form a guild don't even exist yet? But worse than being unnecessary, it is creating a rod for BioWare's back. In the General Discussion and Character Classes forums players are taking what little information they have and spinning it off into the realms of (kindly) the wildly optimistic. Not even BioWare knows what SWOR is going to look like in its alpha form - things will change as QA and testing take their toll - yet space is provided for the "community" to endlessly spin off their hopes and dreams (or more realistically, attack others' hopes and dreams). Within pre-alpha forums, every dev comment is stretched out until it is almost unrecognisable - "the dev said we can choose the colour of our lightsaber, so this must mean we can also customise its shape - I'm having a lightsaber-axe!" - because there is so little solid information about the title. Nature abhors a vaccuum, so pre-alpha forums fill that vaccuum with a heap of dreams, ideas and wishful thinking. This doesn't end well when the devs come along later and release more information (as they have with Bounty Hunters will be Sith only) that steps all over what players have projected on the official forums. In turn this creates a wave of animosity that sees some "community" members leave and others hold grudges that build as more information comes out. 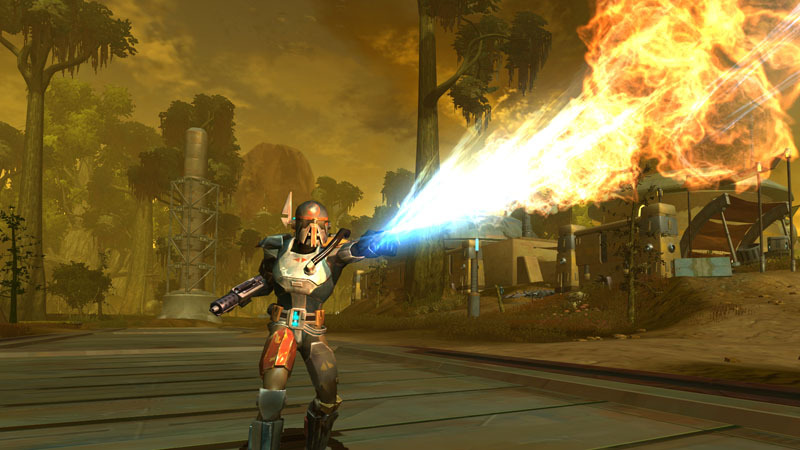 Bounty Hunters being Sith only caused lots of flames on SWOR's pre-alpha forums. Hahaha. I'm a big supporter of official forums, but they actually need something solid to talk about. Drip-fed information that is highly subject to change ISN'T solid. If developers comment in the pre-alpha forums they see potential players repeatedly disheartened that the game being developed isn't the game that players had planned in their heads. If the developers don't comment in the pre-alpha forums, it is complained that the devs don't care about the community. If the devs announce something that is later changed, it is claimed they lied to the community. It's a no win situation. The reality is that pre-alpha communities mean very little (outside of hype to attract investment dollars) until the title is on the cusp of launching. It is at this point the pre-alpha community has been swamped by new members wanting to play the new game so their voices don't matter anyway, while a proportion of them won't elect to play anyway because the game isn't what they wanted. Pre-alpha "communities" aren't really communities at all - they are just a group of interested onlookers with time to kill. Much like announcing too soon, MMOs also need to get away from trying to build communities from pre-alpha onwards. It will save customer service time and forum costs while also preventing devs from having to backpedal when they drop previously announced features. Instead community building should only really start when a MMO title is in closed beta - more features will be locked down, some vague release date will be known and players will have solid features on which to comment about. Those who aren't interested in those features can leave without complaining that they'd wasted their time on a title that isn't going where they wanted to go. Everyone wins. 5 people rated this. 5 bumps / 0 buries! I can't say for sure that The Secret World (TSW) is going to be starting up some sort of beta in the near future, but yesterday it opened up a thread that lead people through a special video and then to a site which required you answer a number of questions in order to get access to a special code. A duplicate of the original message (which has since disappeared) can be found here. It's a bit more interesting than just filling out a beta application, that's for sure. If you can't get the answers, look around - there are a number of locations I've seen with answers listed. Despite being from Funcom, TSW is interesting to me because it is doing something different in a genre that really hasn't seen a lot of attention. We'll see if they can pull it off. 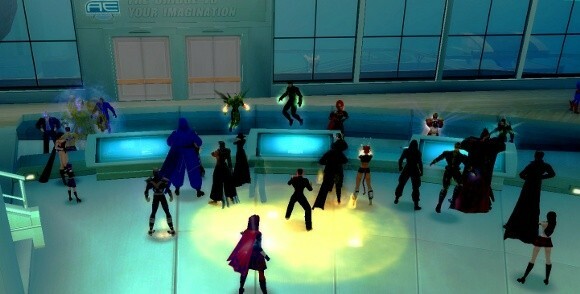 Marvel’s president of worldwide consumer products, Simon Philips, has said that the full Marvel MMO (not the kid's version) is due out in 2012. Super Hero Squad (SHSO, I guess) is due out in 2010 and is aimed at the 5- to 9-year old market while the Marvel Universe MMO is for the older market. Although 2012 sounds like a while away, it isn't. While I firmly believe long development cycles are detrimental to the MMO industry, three years is a pretty short development period, especially since Gargartuan Studios - a studio so new they appear not to have a website - is starting from scratch. I'm expecting announcements like "Marvel MMO to use Unreal Engine" and "Marvel MMO to use PhysX for ragdoll" or similar to start appearing in the near future because third party apps would be the only way to get things done in this time frame. Even then, third party apps - especially full third party MMO toolsets - still have lots of inherent issues and I note the irony that apps like BigWorld, HeroEngine and Icarus' toolset still haven't made any MMO titles that had a positive impact, if they've even been seen in a released title at all. In short, three years doesn't give Gargantuan enough time to develop their own toolsets, but will give them time to see what the other superhero MMOs coming out will offer. Reading the release also indicates that 2012 has been picked not for any kind of design purpose, but because that is where the worldwide consumer product marketing plan says it will best fit. The Captain America film comes out in 2011, followed by the Avengers movie in 2012, which sees 2012 as the year the Marvel MMO should come out. The way it is stated, it is completely tied to Marvel Entertainment's multimedia plan, not to any kind of "this is a good schedule to develop a MMO on" way of thinking. "Every day, every week, and every month, there is a new element of technology that comes about. So whatever plans we had for an MMO two years ago have now evolved to embrace that new technology." "We’re looking at lots of different scenarios. But at this moment in time we haven’t identified exactly what the end game is going to be. We’re still working on the different variations that are potentially possible." Both of these statements indicate to me that the Marvel MMO is in such an early state of planning they don't have anything at all - not even a vague claim - to hype. Except for non-news such as Marvel offering artists and writers to the project. All in all: not confidence building.